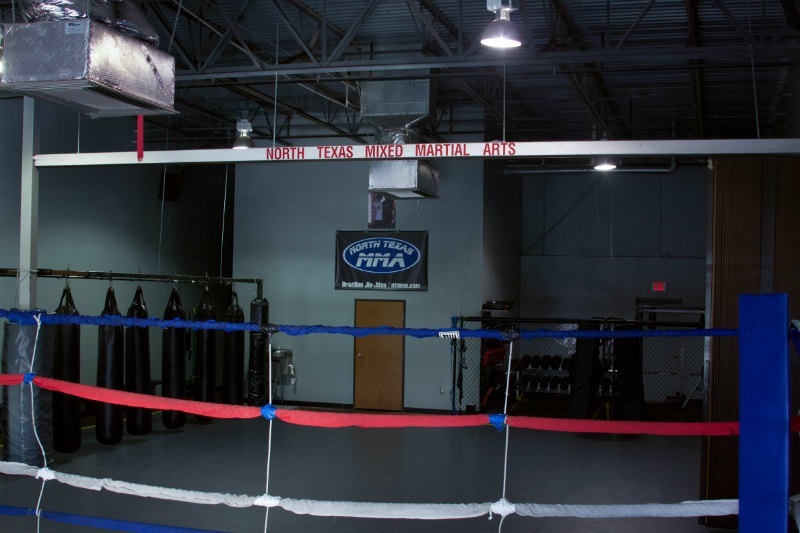 At North Texas Mixed Martial Arts, we promote self-defense, self-confidence, self-motivation, self-discipline, coordination, and respect. It is not mandatory to spar or grapple at our school, and everything is completed at your own pace. We teach all self-defense situations, which are commonly broken down into the four following ranges discussed below. While most fights start on the feet, common police statistics indicate that over 90% of all self-defense situations typically end up on the ground. Brazilian Jiu-Jitsu is the single martial art that incorporates the study of all four ranges of fighting while making sure that the student will know how to thoughtfully control one’s opponent without being harmed or having to harm the opponent. This is the uniquely essential self-defense skill taught by Brazilian Jiu-Jitsu. This is especially important to caring parents who want their children to be able to control a situation without resorting to hitting. Having this skill, along with the striking skills, provides added control over any situation that arises. This attitude of thoughtful control and training for all types of real world self-defense situations is what distinguishes Jiu-Jitsu from arts such as Tae Kwon Do, Judo, and different styles of Karate. Jiu-Jitsu students are required to exercise both their bodies and their minds. Because martial arts give specific attention to both elements, they differ from most other sports and physical activities, which usually focus on purely physical training. Serious martial arts students believe that the martial arts are not about fighting, but living. The principles the students learn in the martial arts provide guidance on how to act outside the training hall. In the end, martial arts can produce a myriad of both tangible and intangible benefits for students. Studies have shown that many of those who practice martial arts differ from the general public in that they show a lower level of anxiety, increased sense of responsibility, and higher level of self-esteem.